According to the service, Kyiv occupied the 34th place among over a thousand cities and Ukraine has the 31st place among over one hundred countries. 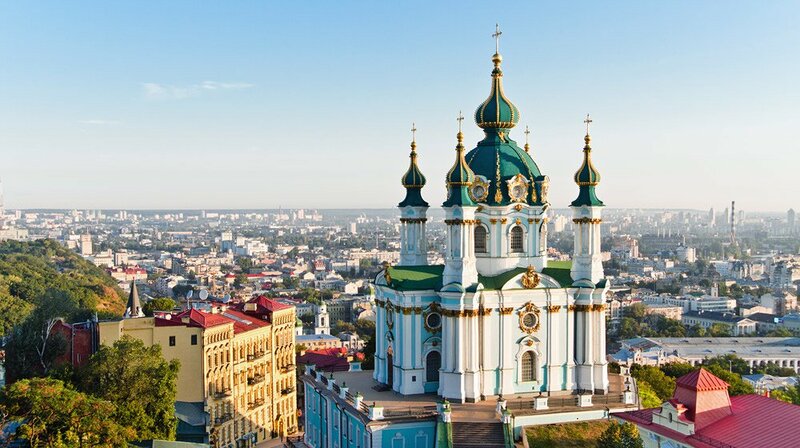 Besides Kyiv, there are other Ukrainian cities on the list: Odesa (235th place), Lviv (299th place), Kharkiv (435th place) and Dnipro (561st place). 321 startups spotted in Kyiv. Earlier the Ukrainian capital occupied the 63rd place and overcame 29 positions. Ukraine got over 4 positions and it is situated at the 31st place. According to the rating, TOP-3 cities are San-Francisco, New York and London, while TOP3 countries are the U.S. , the UK and Canada.